Owned and operated by Chris and Katie Cashen, The Farm at Miller’s Crossing grows certified organic vegetables, plants, and flowers, and has a small grass-fed organic beef herd. The farm feeds 920 CSA member families each summer CSA season, and 440 families each winter, the majority of whom live in Brooklyn and Queens. Chris and Katie also market their produce through farmers markets and numerous wholesale accounts. Chris’ grandparents bought the farm in the 1950’s, which makes Chris and Katie’s four children the 4th generation on the farm. Chris and Katie are the 1st generation to make their living from farming. As the Cashens’ business has grown, so has their need for good land. The farm property that they own is 200 acres, protected by a conservation easement held by Columbia Land Conservancy. The Cashens were leasing additional land on a short-term basis, including 70 acres of an adjacent former dairy farm. The Cashens contacted Equity Trust seeking help to purchase and protect the acreage they were leasing, working at the same time with Columbia Land Conservancy and Scenic Hudson Land Trust. 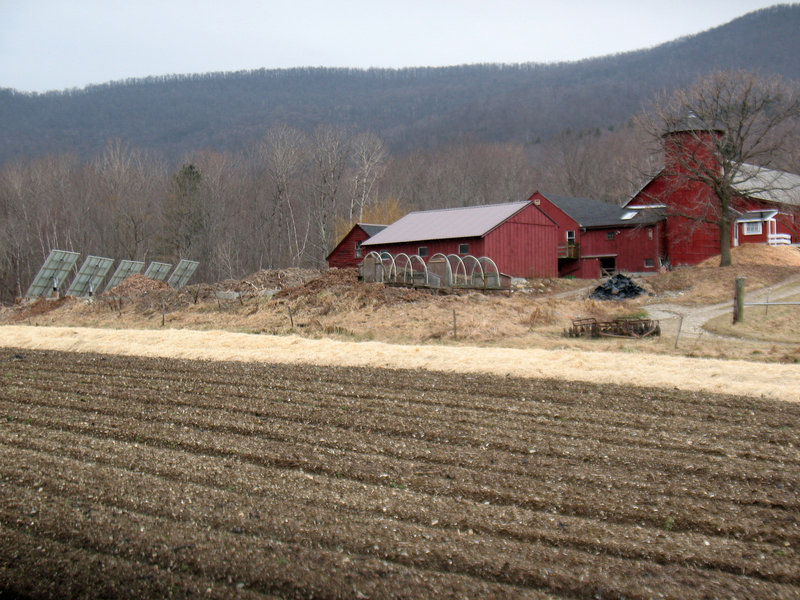 For this project, Scenic Hudson connected with a conservation investor, Breathe Deep, to purchase the entire former dairy, removing it from the market in the summer of 2015 while Scenic Hudson and Columbia Land Conservancy jointly sought funds from New York State for purchase of a conservation easement. Those funds were awarded in May 2016. As part of our Hudson Valley Farm Affordability Program, Equity Trust committed to making a grant to the project for the purchase of a permanent affordability restriction, and we helped the farmers to negotiate with Breathe Deep to secure a lease and an Option to Purchase the acreage they farm. Signed in the fall of 2015, this Option to Purchase locked in the price of the 70 leased acres. Once funds for the conservation easement became available, in December 2018, this parcel was transferred to the farmers, protected by the conservation easement and the affordability restriction, both to be held by Columbia Land Conservancy. 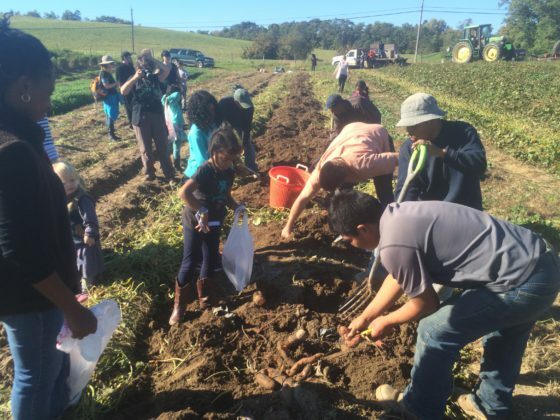 The 70 acres of land includes two residences that the Cashens renovated for farmworker housing, and Equity Trust’s grant will ensure that when the Cashens are ready to sell the farm, the affordability of this housing will be protected along with the land.